TGIF: Thank god it’s – flourless? As a teacher, this marks the first day of Spring Break. School today was a little hectic – especially when one parent brought in a 10-pack timbits for every kid in class. All 23 of them. Sugar high + last of school before a two-week break? Crazy. Luckily it’s sunny out, I’ve already gone to the gym and can begin my two weeks off. 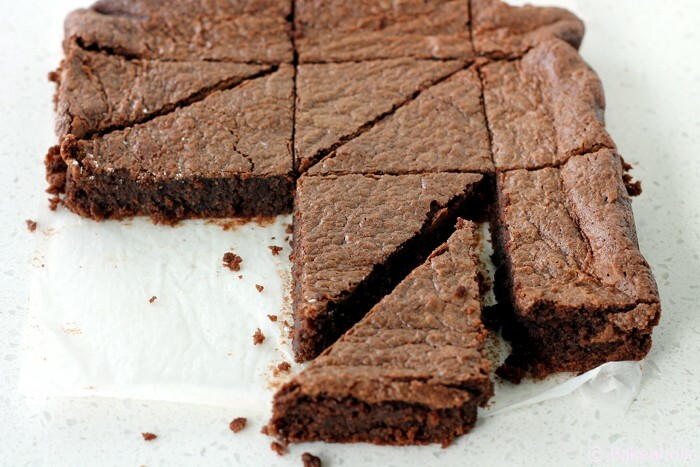 I wanted to share this Flourless Brownie Recipe I created for Vancity Buzz this week. 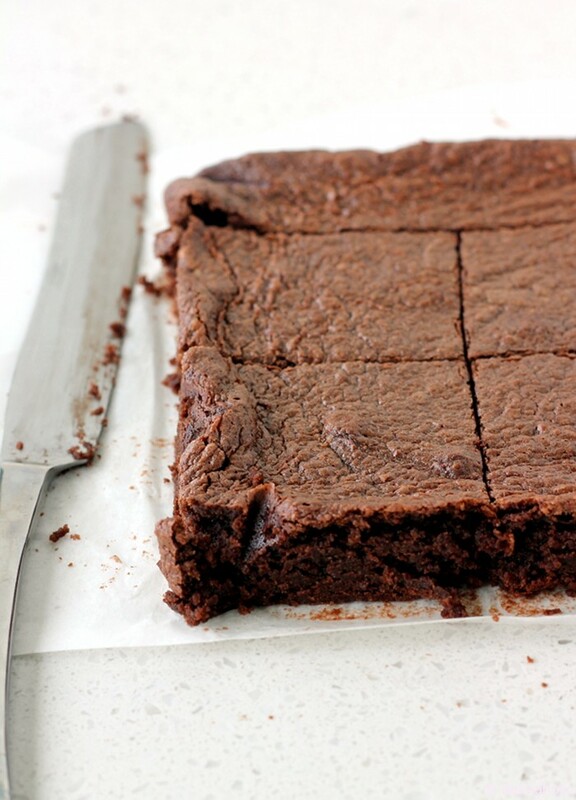 It’s the perfect brownie made with no flour, or flour substitutes. Just almond meal. 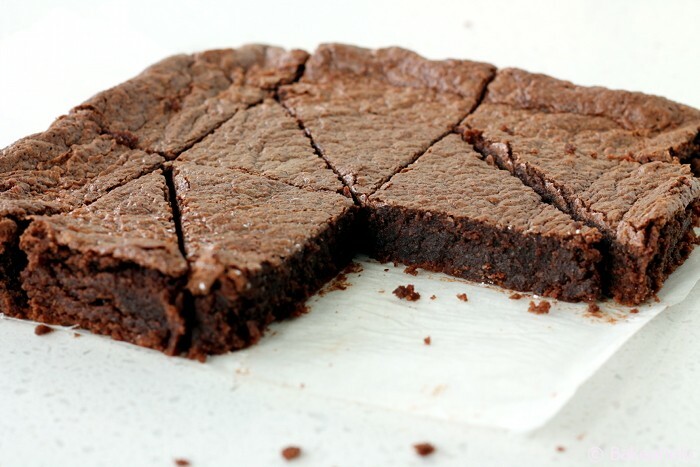 It’s dense and fudgey with the must-have top crust. Be sure to check them out – and make them for a sweet (wheat-free) weekend. Wow, that’s a whole lotta timbits! these look fantastic. Definitely gonna make ’em next week – love recipes with simple ingredients like this. Enjoy spring break! haha – I know! I hope you do! They are sooo good =) Thanks Natalie! Enjoy your two week break!! Almond flour is the best:) These look awesome.